With five days of afternoon and evening concerts and gigs, TradFest is Ireland’s largest festival of traditional Irish music – and it’s in a class of its own. 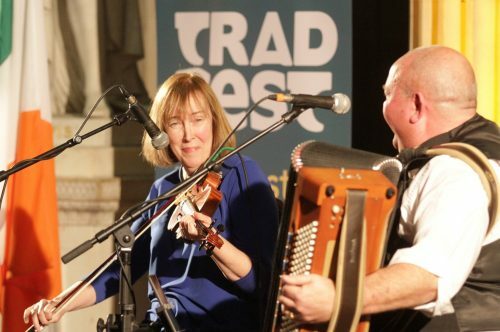 Trad fever hit the Irish capital last week with TradFest – unleashing its embarrassment of riches into some of Dublin’s most iconic buildings: from St Patrick’s Cathedral to the Ronnie Drew-dubbed Pepper Canister Church. The simultaneous evening concerts gave festival visitors (with huge numbers of American and European festival goers this year) with one major problem: deciding what to go and see. The Connemara duo the Kane Sisters don’t need to dine out on their famous footballing cousin Harry as they have a striking talent of their own. As seasoned fiddle players (they featured on Sharon Shannon’s Diamond Mountain Sessions where the song Galway Girl was born) Liz and Yvonne have toured around the world and they injected a welcome sense of fun and informality into the austere Dublin City Hall setting and their set made for a memorable night of trad music at its finest. Hailing from Glasgow via the Donegal Gaeltacht, the Friel Sisters Anna, Shiela and Clare are not only formidable musicians (with their main instruments the fiddle, flute and uilleann pipes) they are also wonderful as vocalists, and endearing as bickering sisters having good-natured onstage squabbles. 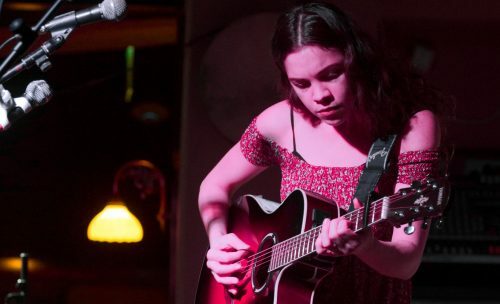 Fiddle player Clare received a “trad music Oscar” – the TG4 Gradam Cheoil Young Musician of the Year in 2018 -  but there is no sibling rivalry here as their bond is as strong as their timing and talent. When Pat Fitzpatrick played a trad tune on clarinet during the second day of the TradFest lunchtime concerts, he hoped he was breaking new ground. 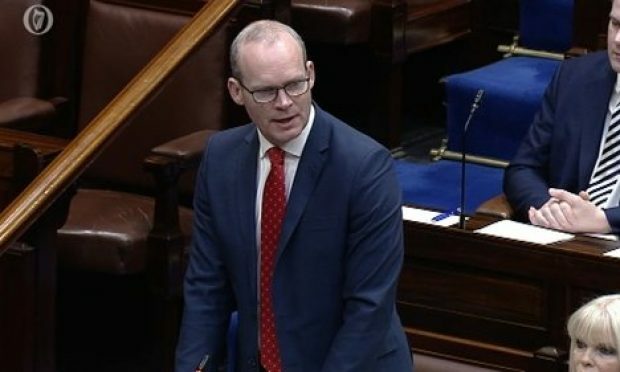 But he didn’t need to depend on gimmickry because, by the end of this concert with Mark Redmond on the uilleann pipes and Pat on the flute, their hour set had the Dublin City Hall audience in their feet at the end in appreciation. Approaching their fiftieth anniversary, one of the only things that have been going longer than British folk-rock band Steeleye Span was the venue for their Thursday night concert. 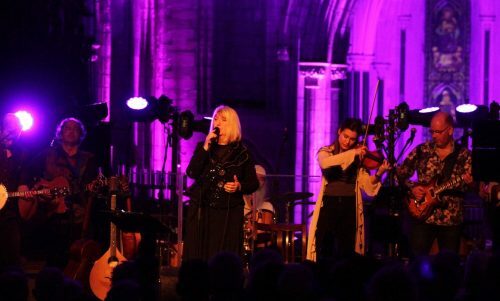 In a beautiful stage-lit St Patrick’s Cathedral, Maddy Prior led her group of old and new faces through classics like Gaudette along with newer tracks. Needless to say, the cathedral hasn’t been this full since at least Christmas Day. In one of the few standing-room-only venues at TradFest, fan favourite David Kitt clearly enjoyed his show at the Working Men’s Club – and luckily so did his audience. Fresh from releasing his first solo album in nine years (he’s worked as a producer and collaborator since then) he is clearly someone who has their mojo back. 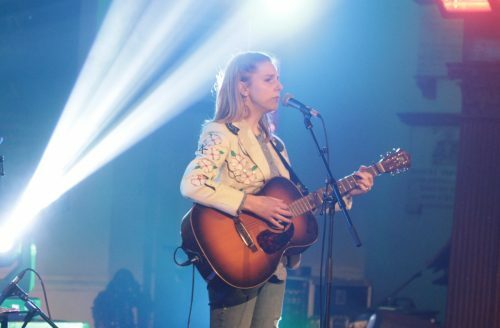 “Is it typical in Ireland to walk into a church and get offered beer?” asks Dori Freeman’s husband and musical collaborator Nick Falk before gifting the St Michan’s Church crowd to some untypically beautiful and ethereal music. 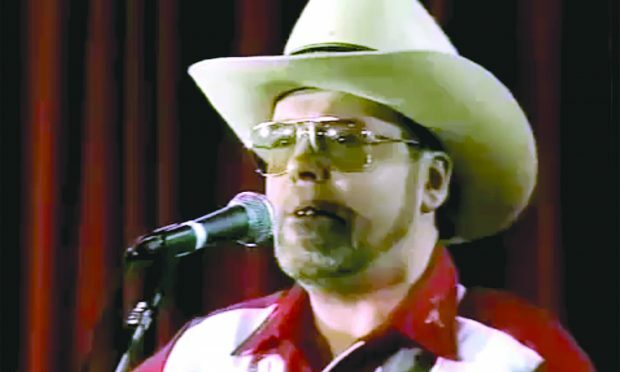 It was country with an Appalachian heart from a singer-songwriter who has been tipped by Rolling Stone magazine as one to watch. Preceding this final lunchtime concert at Dublin City Hall was a Milwaukee Irish Fest reception and the day at TradFest was declared Milwaukee Day. Both Lyons from Co Clare and flute player Martha Guiney from Co. Down have been regular performers at Milwaukee and after this classy performance, it wasn’t hard to see why. An after-hours showcase at the Old Storehouse had a huge incentive to one stand out act: a guest slot at this year’s Milwaukee Irish Fest which attracts over 100,000 people each year. Eventual winner Susan O’Neill – who’s dazzling set drew audible gasps from the crowd – had no idea it was a competition when she showed up to perform. O’Neill is a genuinely exciting musical discovery and the savvy crowd all knew they were witnessing something very special indeed. The Milwaukee Irish Fest organisers certainly felt it and that’s why they are taking her back to the States with them. Carlos Núñez led his seven-piece band in leading the sell-out audience at Dublin Castle Printworks through a tour of Celtic music throughout the world. 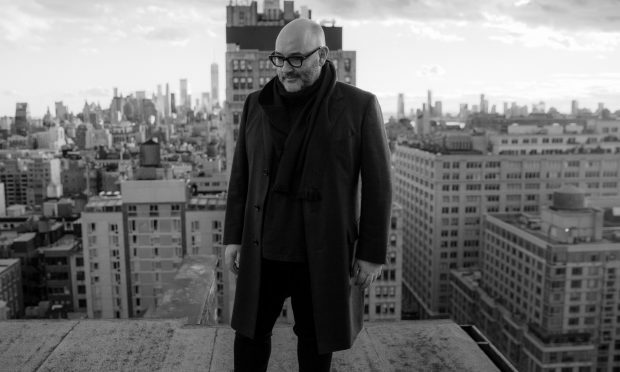 Like a Greatest Showman of Celtic and world music, Núñez leads the way Hugh Jackman style: with enthusiasm, dynamism and skill in a show can only be described as a tour de force. Bravo. 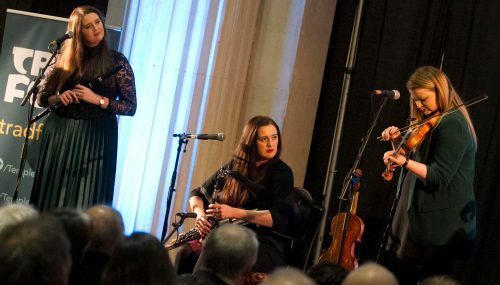 The evening concert at Dublin City Hall was an all Irish-American event with composer and exquisite fiddle player Liz Carroll and piano accordion master Jimmy Keane. They are perhaps the two greatest proponents of Irish trad music in America. But while their style is authentically Irish, there is also a very welcome American style polish and pizzaz to their playing. 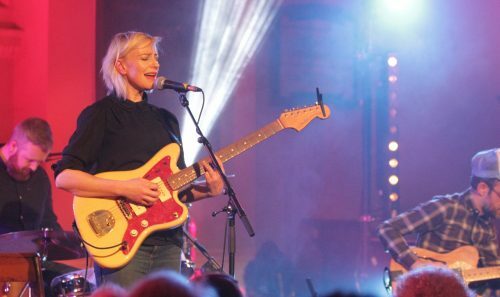 The ridiculously likeable Cathy Davey didn’t let a nagging cold get in the way of putting on a fantastic show. In the beautiful and intimate setting of St. Michan’s Church, the audience were  close enough to catch Davey’s cold. But the only thing infectious was Davey’s ever-growing catalogue of crowd favourites, along with her unique vocals. A true Dublin treasure. A theme running through this year’s TradFest seems to be ridiculously talented musicians who are also very funny. 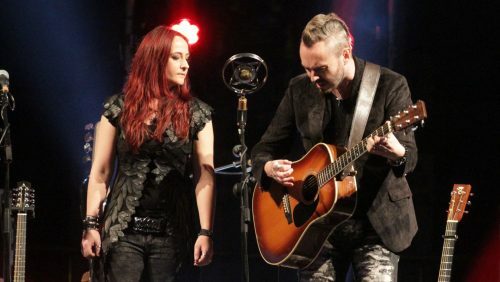 Gloucester-based Dubliner Ray Hughes and his wife Sian Chandler charmed the Pepper Canister Church crowd with their soaring vocal harmonies along with their disarming sense of humour. They had just returned from a tour of America which went on for longer than they had anticipated. 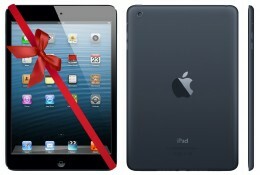 Meaning their brand of Americana has been given the seal of approval from the homeland.